As the UK enjoys this heatwave, workplace temperature limits are a hot topic of conversation. Under current legislation there are no maximum or minimum workplace temperatures, however the Health and Safety Executive (HSE) Guidance advises that the temperature in work rooms should normally be at least 16°C or where work involves physical and rigorous activity, 13°C. The HSE advises that the reason there is no maximum figure is due to the high temperatures found in some workplaces such as bakeries, foundries and glass works. However, what is reasonable depends on the nature of the work place and may be different for an office compared to a cold store or workshop. There are also other factors to consider which can be more significant than air temperature, for example humidity, air velocity and radiant temperature. 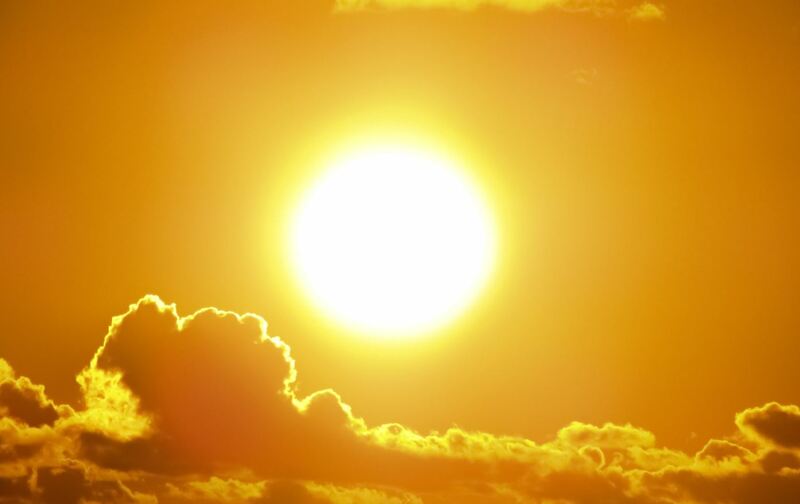 Trade union TUC argues that high temperature “is a significant health issue” and want maximum temperature limits to be enforced due to the health and safety issues that heat presents. They want the absolute maximum working temperature to be 30°C or 27°C for those doing strenuous work. Should temperatures reach this point the TUC argues that workers should no longer have to work. The TUC also wants employers to be obliged to adopt cooling measures when the workplace reaches 24°C. •	If a number of employees are complaining about the heat you should carry out a thermal risk assessment. Further guidance and a template for this is available on the HSE website. •	Be mindful to consider employees who may be more vulnerable, for example due to medical conditions like thyroid imbalances, employees who may going through menopause and those that need to wear personal protective equipment (PPE) which stop them from removing layers. To get the best out of teams it is important that employees are comfortable. Implementing small changes in the working environment during this warmer period is important to protect the health and safety of your workforce.